Sony has announced a new version of their eBook reader, the Sony Reader PRS-T2, which comes with a 6 inch touchscreen display, and also features an SD card slot and comes with 2GB of storage. 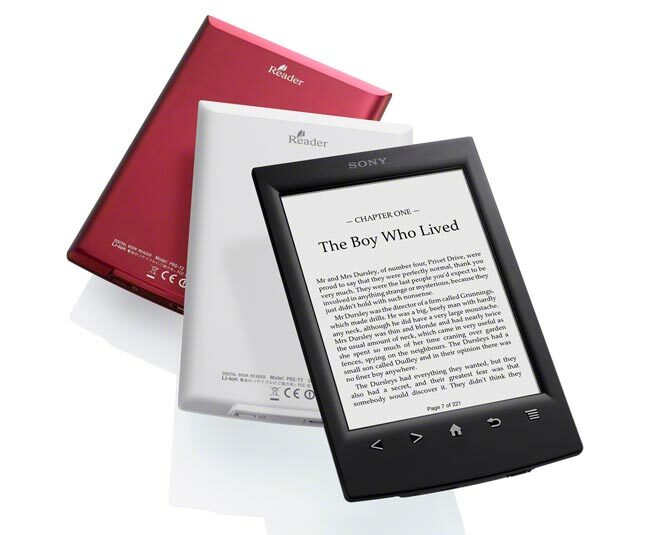 Sony introduced today Reader™ (PRS-T2), a light and thin 6” eReader with an enhanced, intuitive touch screen optimized for long-term reading and the most natural, immersive reading experience. Available in three colors – white, red or matte black – Reader offers new social features and a simplified and intuitively designed home screen. The Sony Reader PRS-T2 is now available to order from Sony for $129,and it comes in a choice of red, white and black, and there are also a range of accessories available.